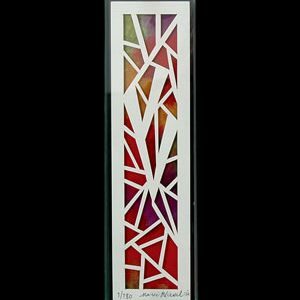 Categories: Bar and Bat Mitzva Gifts, Gifts for the Jewish Home, Great Gifts for the Holidays!, Jewish Children's Gifts. 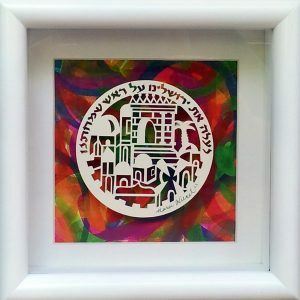 Tags: Blessing of the Daughters, gift, Jewish Gifts, Judaica, Judaica Gift, Papercuts. 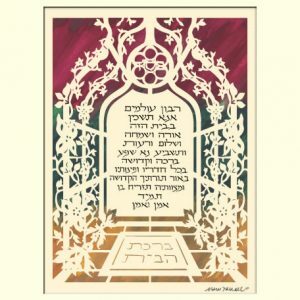 This lovely papercut of the blessing of the daughters was designed with every young Jewish girl in mind. 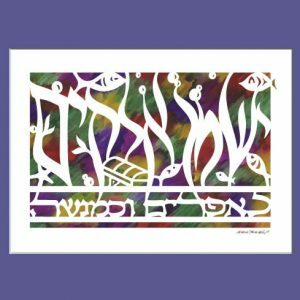 The prayer asks that G-d bless her to be like the four Biblical matriarchs: Sarah, Rebecca, Rachel and Leah. 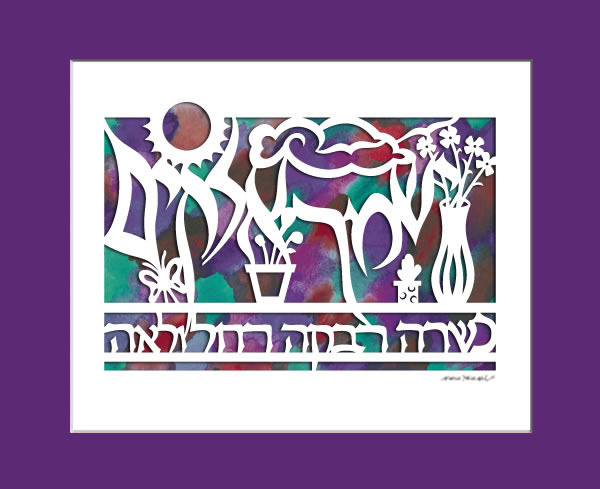 Enjoy a beautiful Judaica gift for a bat mitzvah, child’s birth or other occasion.